Summer isn’t over yet! Summer is fantastic for taking photos – the kids are home, you travel beautiful places, and there are longer days with more available light! All these things mean there are lots of great photo opportunities for photographing your family. Let’s talk about how to get great summer pictures in any situation! Here are some common scenarios, and tips for capturing each situation. Get that camera out, take some good photos, and then enjoy your summer! When you take pictures at the beach, you want to think about two things. The first is to be very careful about your background. Use the water as your background instead of the beach – it’s prettier, less cluttered with people, and does a great job indicating where you went on vacation. And you don’t want random strangers in your photos! The second thing to think about in beach pictures is the light. If the sun is shining on the water, it will probably be extra bright and reflected everywhere, which can be distracting. Make sure you focus on the people in the shot to get a correct exposure, and not the bright water around them! Instead of shooting at lunch time, try to shoot at the very beginning and very end of the day to get less contrasty shadows. My first tip for swim pictures is to use your zoom lens, since the pool itself limits your mobility and ability to find the perfect angle. It’s usually a lot easier to get pictures when your children are near the edge, since you see less and less of them as they move away from the edge. Swim pictures are all about anticipating the action. It’s hard to get a good picture when someone is swimming underwater, so plan your pictures around when your kids are jumping in, floating, and sitting on the edge. Older children can be photographed playing in the water as well. Just be safe and don’t pull out your camera if you’re supposed to be watching children! I have lots more tips here about taking better photos during swim lessons, including what kind of day is ideal for beautiful photos. When you go on vacation, I want you to focus on capturing your memories on your camera. A lot of people feel like they should take pictures of the places and landscapes they visit, but I want you to photograph the memories you are making more than anything else. You can always go back to visit the place, but you won’t get to relive that trip with your kids at that age. 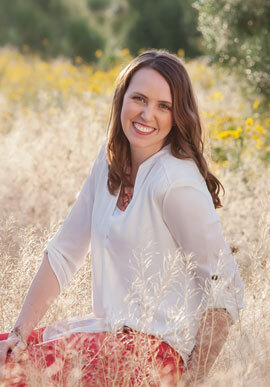 Get pictures of your family doing things, not just smiling at the camera in front of a gorgeous landscape! Look for action shots that really feature the place you are in. Whatever you’re doing, photograph it! Take pictures while hiking, window shopping, exploring, eating, walking, playing, relaxing and everything else you do. 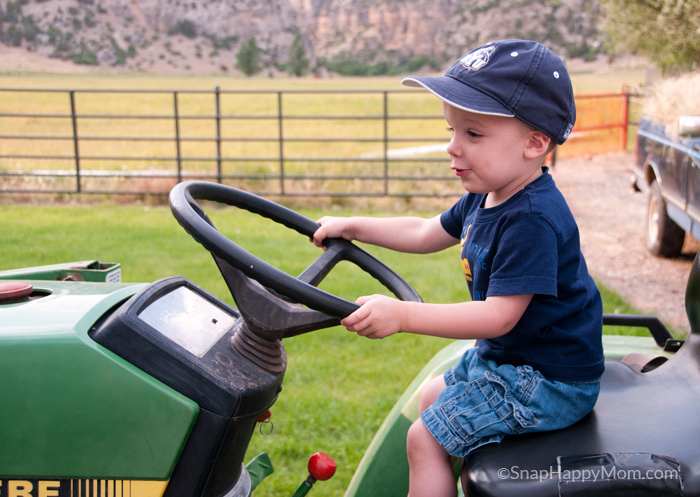 Try to capture the emotion of what you’re doing – like how excited my son was to drive the tractor, or the expression when your child gets to meet their favorite character at an amusement park. The point is to take pictures of your family doing things they don’t get to do anywhere else. Firework pictures are fun, although they have add an element of chance into your photos, since you don’t know exactly when they’ll go off! It can be just as fun to capture fireworks you set off yourself as it is to get get the big holiday shows. Put your camera on shutter priority or manual mode, depending on what you know how to use. You want to adjust to a higher f/number (f/11 or higher). You can keep your ISO low if the fireworks are close, since they are pretty bright. You’ll need to prop your camera up or use a tripod- you can’t handhold a shutter this slow! Turn off your flash, focus on the sky manually and then start experimenting with your shutter to get the effect you want. It totally depends, but it’s usually between 1 and 3 seconds for fireworks. Fiddle with the exposure until you get it right; the longer it’s open, the more “streaks” of color you’ll get! 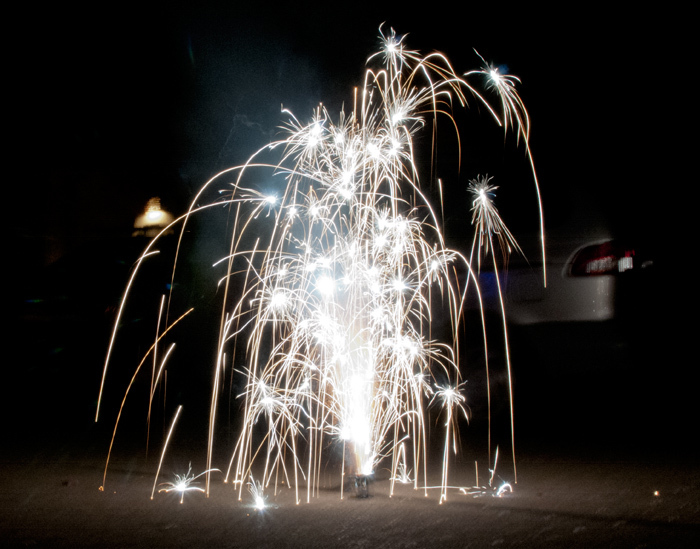 The trick is to just keep moving that sparkler while the shutter is open. You can either keep your body totally still so it shows up in the photos, or move your feet to become “invisible” to your camera. Don’t forget to write letters backwards! Lastly, I think it’s worthwhile to photography your summer vacation at home; the long afternoons of reading, playing, and spending time together at home. The break from school is such a difference from the rest of the year, so capture it! 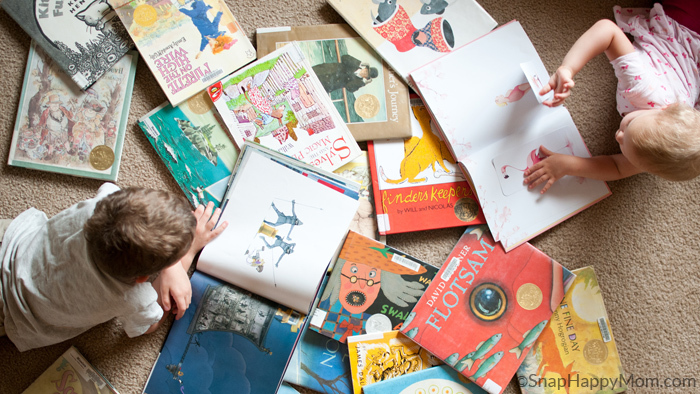 I love to sneak a picture when we come home with a new pile of library books, or catch my kids just snoozing on the couch. Not all of your summer has to be outing and adventures – the lazy days at home are great too! 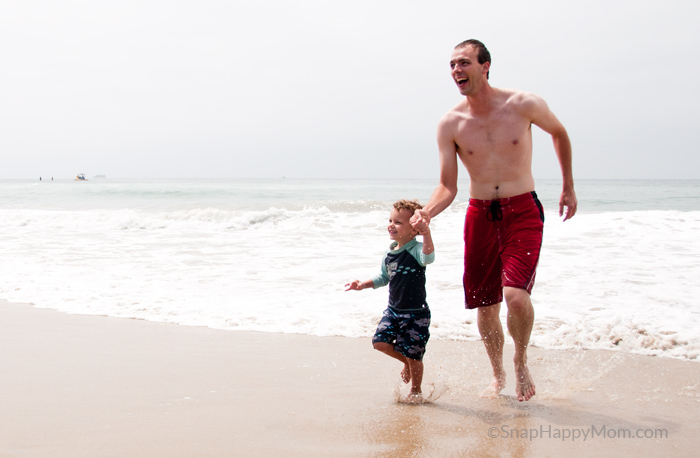 What’s your favorite part of summer… and have you recorded it yet? This post was originally published at Yellow Bliss Road on June 11, 2015, as part of my commitment to the Creative Team. See the post here. Great tips! I resubscribed to your new newsletter. Great blogs on this page. Good advice and interesting articles keep me coming back.